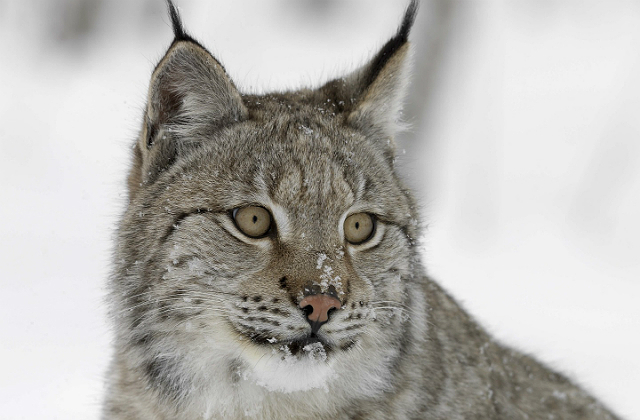 Today there has been media coverage of a decision taken by the Environment Secretary not to grant a licence for the reintroduction of six Eurasian Lynx to Kielder Forest in the north east of England. BBC News, ITV News Tyne Tees, The Scotsman, Farming UK, Chronicle Live, the News & Star, Hexham Courant, Farmers Weekly, Farmers Guardian and BBC’s Farming Today covered the story. Farmers Weekly reported that the National Sheep Association has described the decision as a ‘victory for farmers, the ecology of the area, the rural community and the farming economy’. “Significantly, as highlighted in Section 5 of the advice, the proposal did not include an ecological impact assessment and therefore the application lacked the assurances that impacts had been considered or that the area had been properly assessed as suitable for the lynx at the current time. The full letter to the Lynx UK Trust and a summary of the advice provided by Natural England can be read on Gov.uk. Today (5 December) is World Soil Day, a UN-led campaign to mark the importance of healthy soil and the role it plays in our society. This year’s campaign is calling on people to #StopSoilPollution, highlighting that one third of our global soils are already degraded. Soil holds three times as much carbon as the atmosphere, reduces the risk of flooding by absorbing water and delivers 95 per cent of our global food supplies. 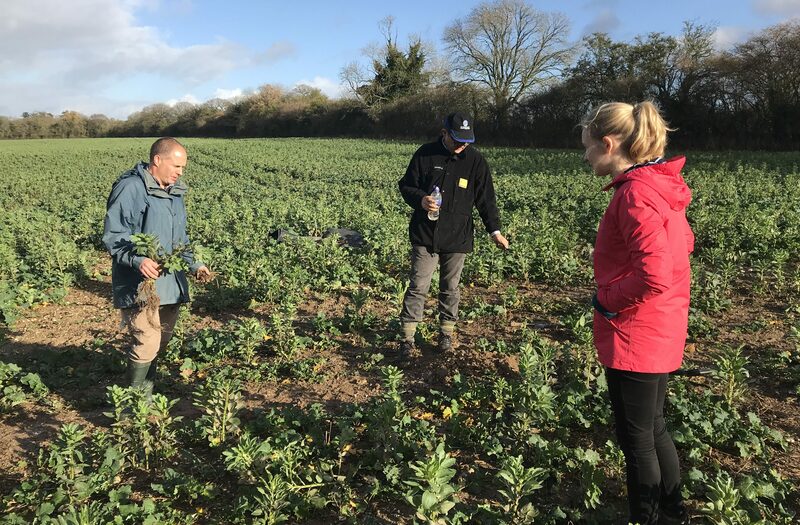 To explore more about what different soil management approaches can deliver in practice, Natural England scientists visited Wheatsheaf Farming in Hampshire, seeing first-hand some of the key soil husbandry techniques in place – including no-till drilling. Dr Matthew Shepherd, Natural England’s soils specialist, has written a Natural England blog about this work with the Catchment Sensitive Farming partnership, the Ernst Cook Trust and Innovation for Agriculture to produce the ‘Learning from the Land’ video series. Each video focuses on a different activity that we can do to get an idea of the health of our soil. “Everybody has a role to play in looking after our soils and initiatives such as World Soil Day are vital in highlighting the environmental benefits that soil provides for us all. Farmers and land managers are currently deliver benefits for nature through the Countryside Stewardship and Environmental Stewardship schemes. The next application window for Countryside Stewardship is expected to open in early 2019, with the simpler ‘wildlife offers’ for arable, upland, lowland grazing and mixed farmers all available online. Outside the European Union and the Common Agricultural Policy, a new system of ‘public money for public goods’ will reward farmers for environment outcome such as clean air and water, flood prevention and thriving plants and wildlife.